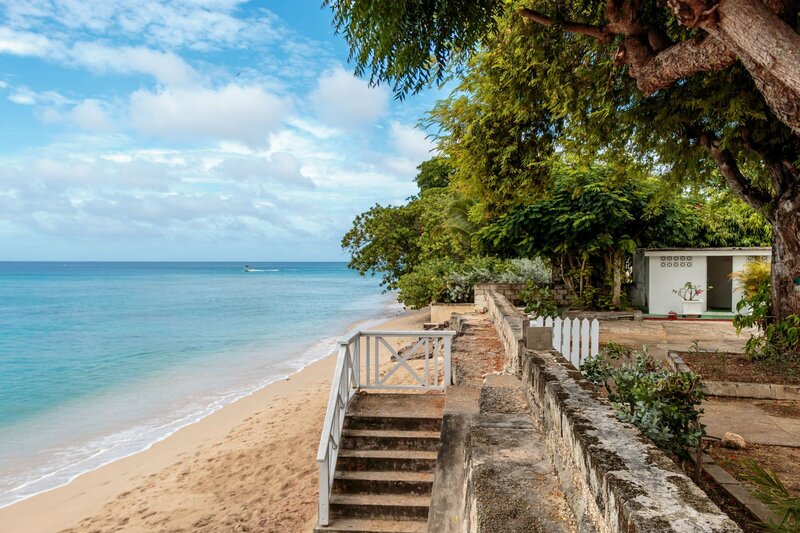 Imagine a tropical paradise, and chances are you’re imagining Barbados. This small island at the southern-most tip of the Caribbean offers the whole package. 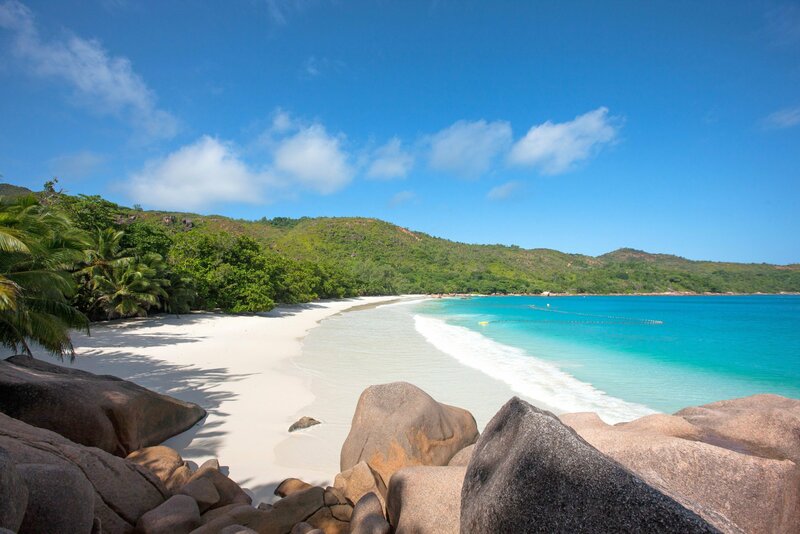 The coastline delivers over 90km of golden beaches, surrounded by palm trees and tranquil, blue seas. Inland the food hits you with all its got, Creole bringing the heat and Bajan challenging your opinions on sweet and savory. Rum punch is everywhere you go, and the colonial vibes will take you back in time. 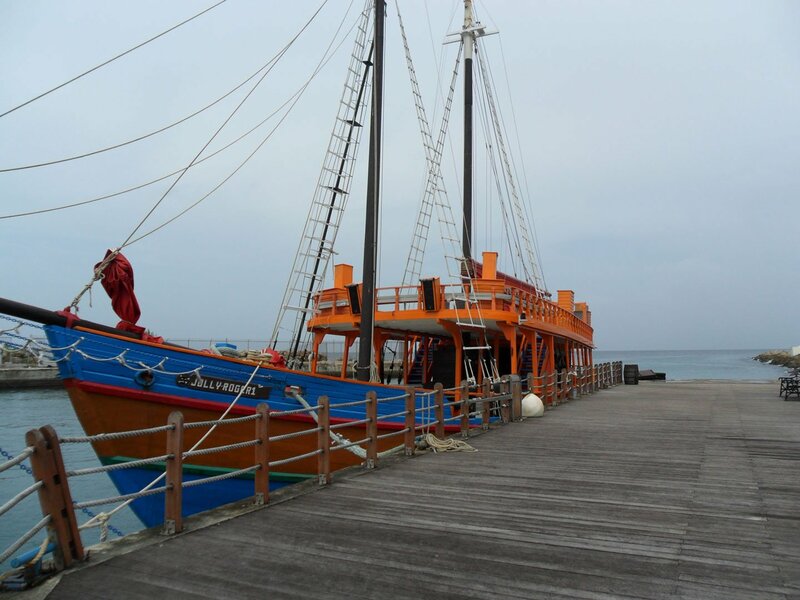 A tailored trip really is the best way to make the most of everything Barbados has to offer. Its natural beauty is at its peak along the Platinum Coast, where you’ll find pure white sand and luxury hotels lining the beach. Not just a one-trick pony, Barbados can cater for families too, with Bathsheba providing a family friendly getaway and Dover Beach delivering all the adrenaline fuelled water sports you can think of. 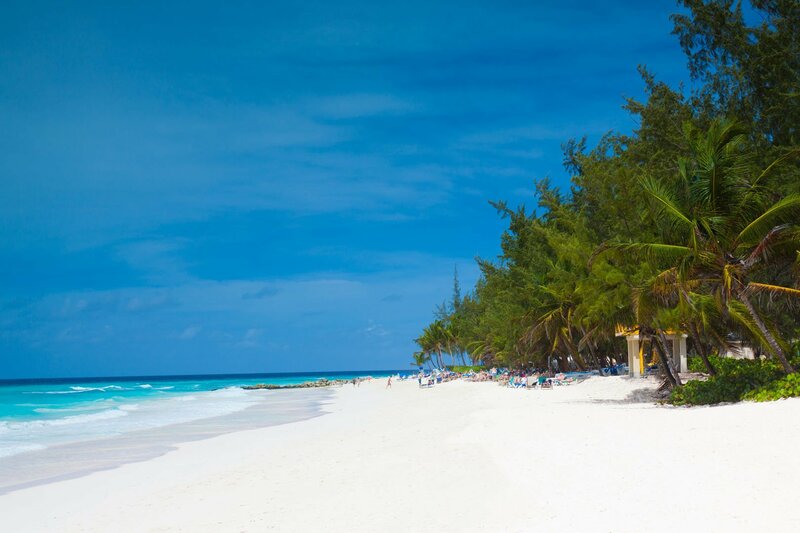 Whatever you want to get out of your Barbados vacation, tell me about it or speak to me on 01625 836 540 and I’ll create your dream trip. Situated in the south-west of the island, Hastings is a blend of old and new, with natural wonders sitting alongside high-end shopping malls. 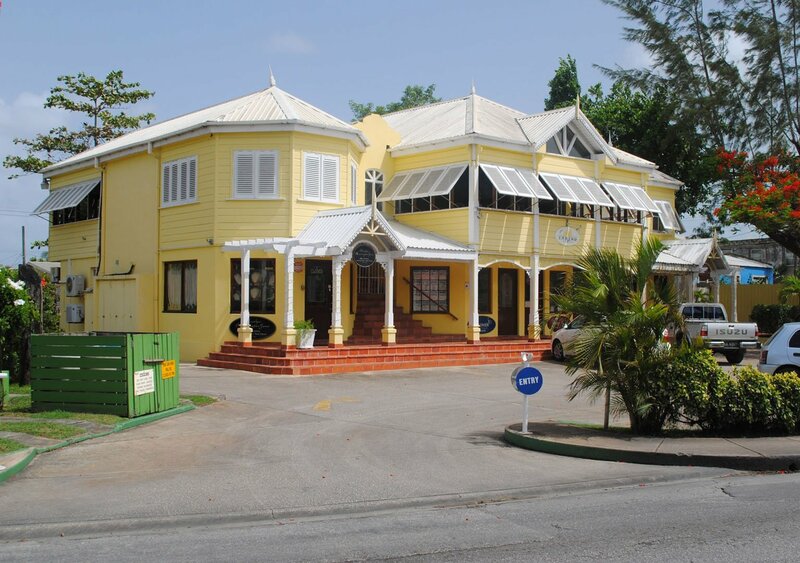 It’s a real sensory experience and one you should make time for on your Barbados holiday. 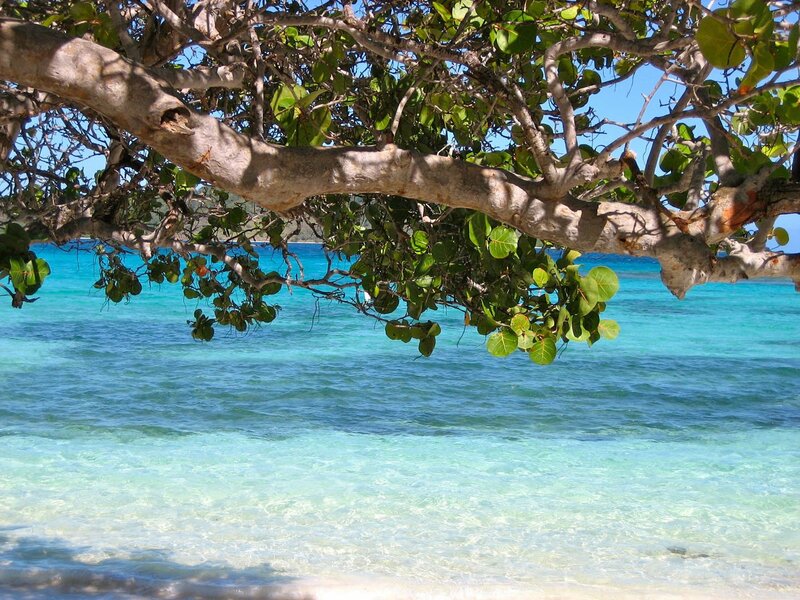 Don your swimsuit and snorkel with turtles over coral reefs then head back to the beach and take in the 18th century British military garrison, now a UNESCO-protected site. In the evening, hit the strip at St Lawrence Gap for rum and good times. There’s no better place to party with the locals than at one of the many vibrant festivals. Barbados Crop Over Festival in August brings a carnival atmosphere to the streets, with calypso music and amazing food. 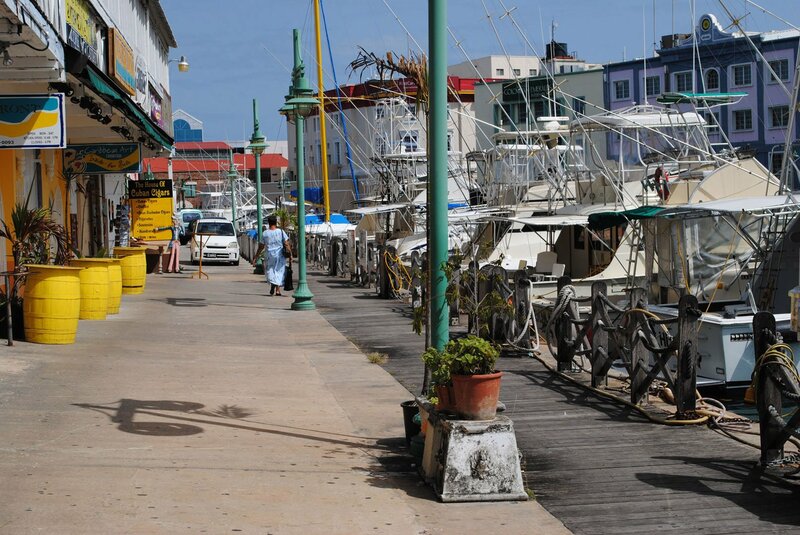 Visit at Easter to catch Oistins Fish Festival, it’s packed with stalls selling fried fish and ice-cold beers. Reggae is the sound track and boat races and fish-boning competitions provide the entertainment. 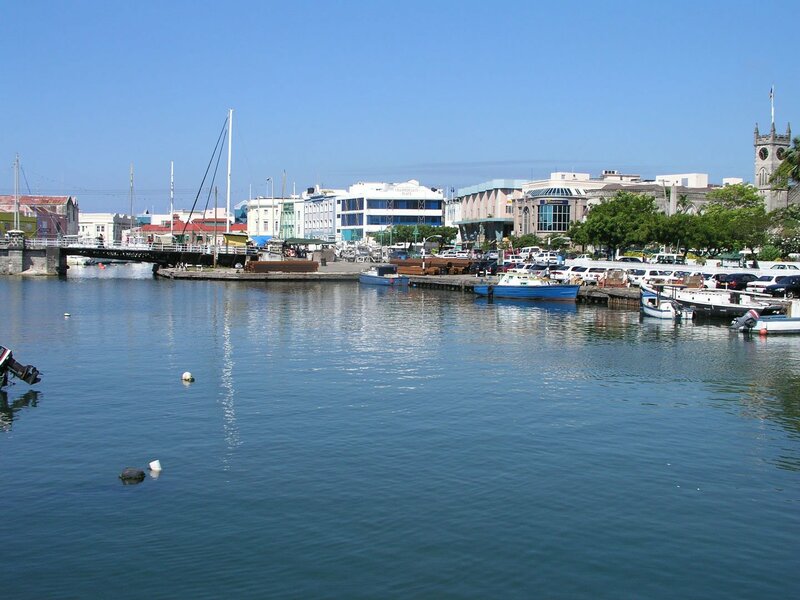 Or enjoy the fairs and exhibitions of the Holetown Festival in February. 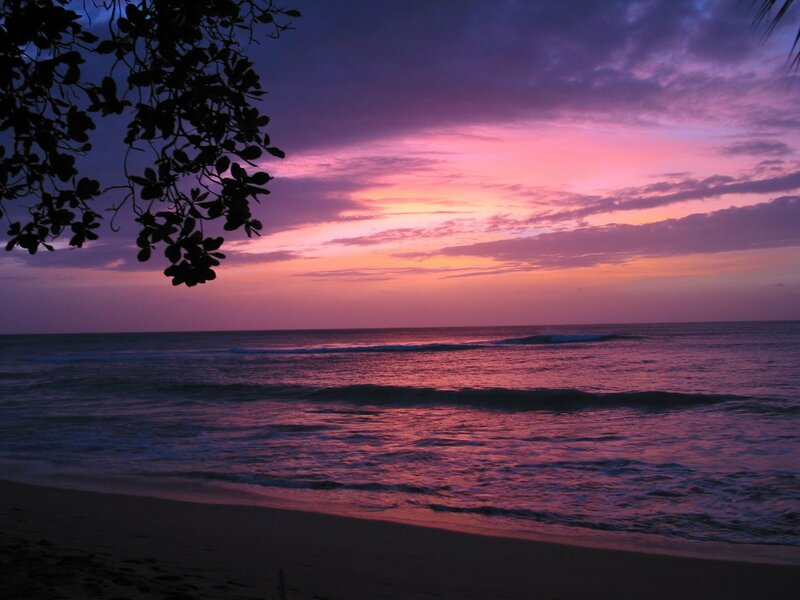 Tell me what you want to experience, or speak to me now on 01625 836 540 and I’ll create your perfect Barbados getaway. Finally, it’s over to you – simply arrive and enjoy your personalised Barbados experience. 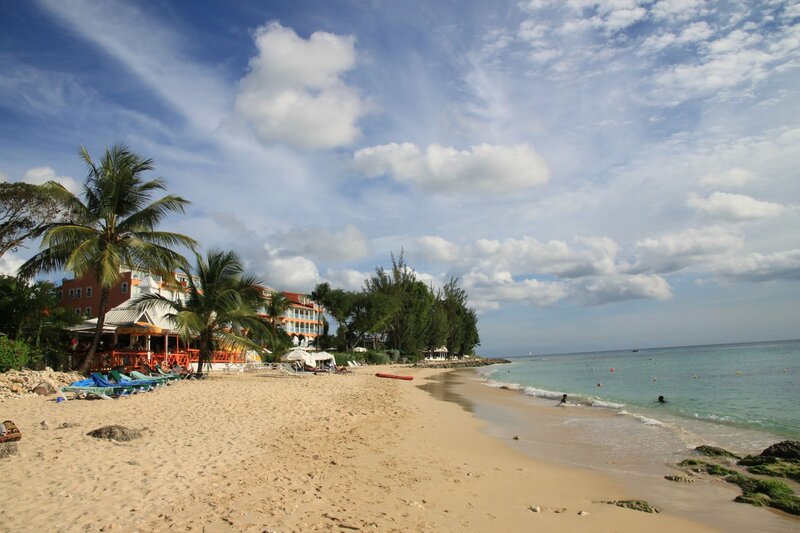 Start your perfect holiday in Barbados now or call me on 01625 836 540.